Christian Traeumer Small Lad Big Star! “Acting is Cool cause you get to be someone else every time”. 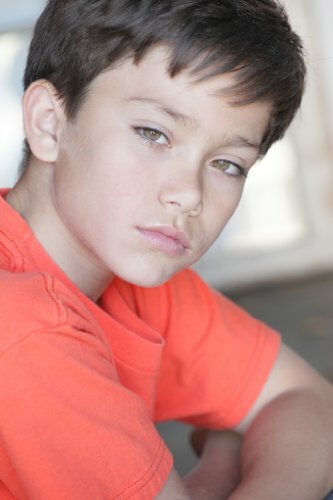 Eleven year old actor Christian Traeumer of Los Angeles may not be 6 feet tall yet, but this young talented actor has a tall litany of credits already stacked up in his young career. My good friend Uwe Haase, Talent Agent from proXauf – DIE AGENTURU, from Berlin, Germany introduced me to Christian and his wonderful mother only last week. I was so impressed with young Christian’s accomplishments and his magnetic personality that I just had to share his story with the world! 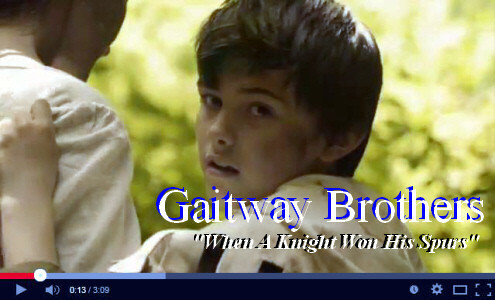 You could say that Christian was born to be an actor. 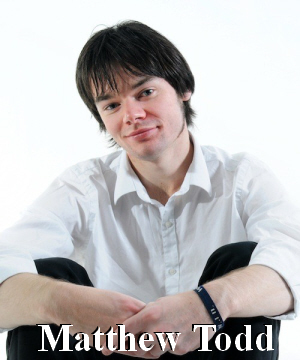 He began preparing for his speaking roles by starting to speak at just 9 months and reading by the young age of 3. 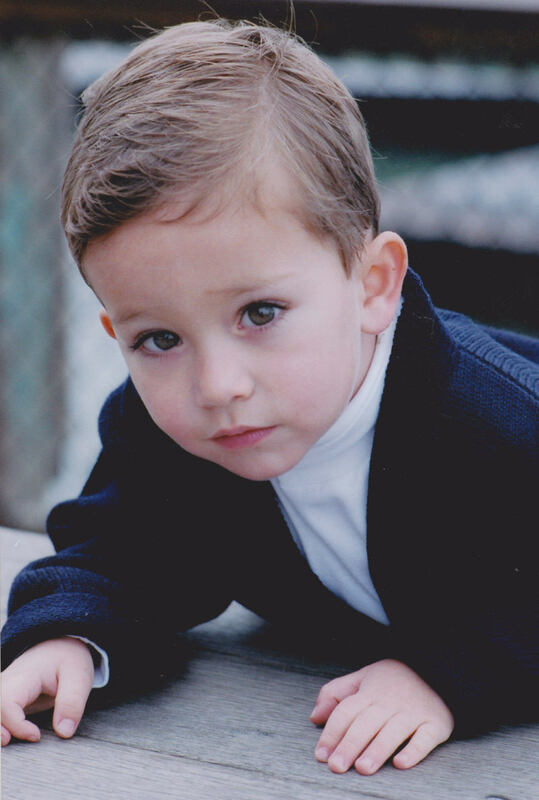 By 17 months Christian was already on stage at a Hawaiian Tropic baby pageant where he won the title and was soon approached by Generations Model and Talent in San Francisco. Christians modeling career began right then and there, he auditioned and landed his first modeling job in a Mervyns store flyer. Macys, Tom Tailor, Phonak, Small World Toys and many more. 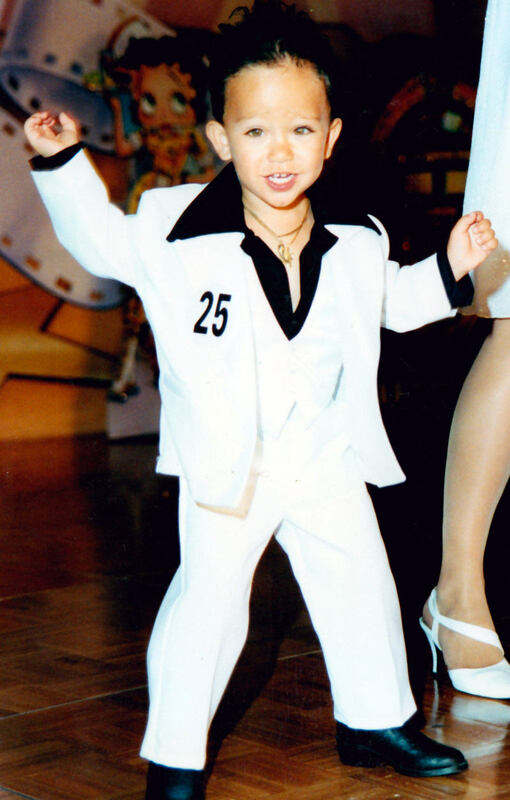 At the age of 29 months Christian participated in a Hollywood Star competition where he went as John Travolta in Saturday Night Fever. 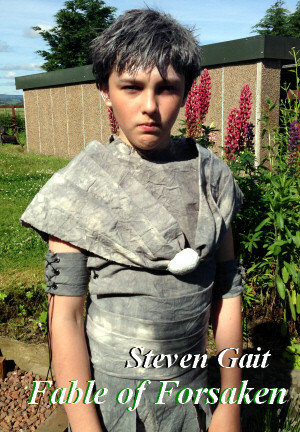 (SEE PICTURE OF CHRISTIAN TRAVOLTA) Christian surpassed 38 boys and amazed the crowd with what he had learned to show them on the stage. At this moment his mother knew he was going to be more than a model. 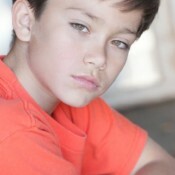 When Christian was Four ,he entered a talent contest and won his division singing “Hero” by Enrique Iglesias”, then after modeling in San Francisco for 2 years, he and his Mom moved from San Jose, to Los Angeles to pursue Christian’s career in acting. 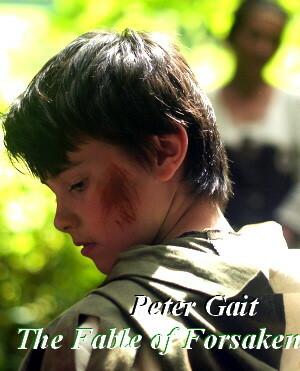 Author RivenmasterPosted on September 3, 2011 May 5, 2012 Categories Christian Traeumer, Featured, Young ActorsTags actor, Bless Me Ultima, Christian Traeumer, eleven years old, Film, germany, Los Angeles, new movie, Redemption, Talent, The Child, Young, youth3 Comments on Christian Traeumer Small Lad Big Star!